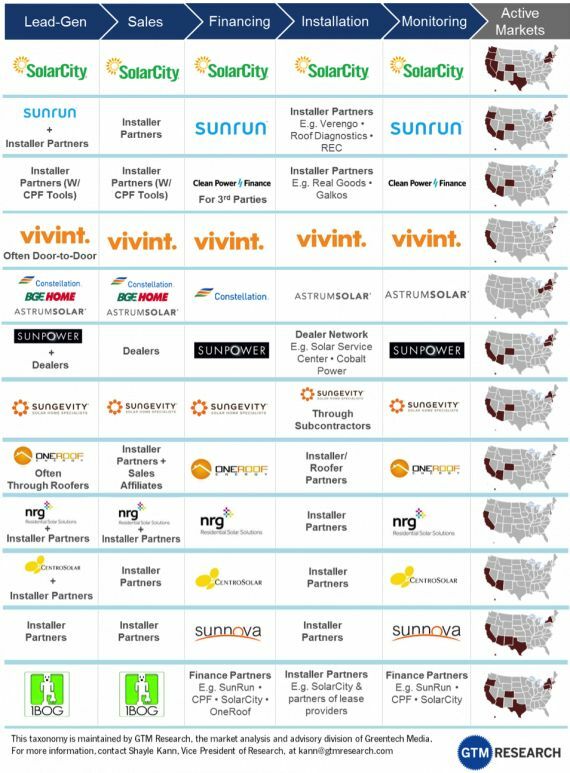 Can You Name All the Residential Solar Lease Providers? Last month GTM Research published a report on the U.S. residential solar financing landscape. We undertook that research partly because we perceived a general lack of understanding of both who the residential third-party ownership (TPO) companies are and how they are differentiated. This article describes the key areas in which we classify those vendors and updates our ever-growing vendor taxonomy. Prior to 2010, there were few residential TPO vendors. SolarCity and Sunrun pioneered the residential third-party financing model, closely followed by Sungevity. SunPower entered not long after, offering residential leases through its enviable dealer network. Soon, as these companies garnered more attention, the market became crowded with companies promising the right variation on the initial models. We count at least twelve major TPO companies operating today, and a number of others still getting off the ground (SunEdison) or in stealth mode (Kilowatt Financial). Each company has a unique business model. 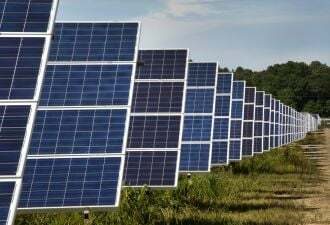 Some have an in-house solar renewable energy credit (SREC) trading business (Clean Power Finance), while others offer energy management services such as energy audits in addition to solar installations (SolarCity). Still others differentiate themselves via post-installation services such as system and/or fleet monitoring. Some (Vivint) are differentiated by customer acquisition strategy and back-end experience. Others (OneRoof) gain leads through unique channels. Centrosolar uses its lease option as a value-add in its distribution business, like SunPower does with its dealer network. And Sunnova differentiates itself through its capital structure. Still, despite all these intricacies, there are a few key areas to consider with any residential TPO provider. Lead Generation: Who is responsible for generating residential customer leads? Though many of these vendors use third-party lead generators, virtually all vendors also generate their own leads either themselves or directly through their installer partners. Sales: Who is responsible for closing the deal with the residential customer? Some TPO vendors close customers themselves, while others allow partners or dealers to do so. Financing: Who raises project finance (sponsor equity, tax equity, and/or debt) for projects? In times of undersupply of project capital, financing relationships will enable (or hinder) the ability of the TPO vendor to scale its business. Installation: Who has “boots on the roof,” so to speak? In other words, who installs the project? Again, this is an area of difference between the more integrated model and the partnership model. Monitoring: Once the system is operating, who monitors it? And in the same vein, who is responsible for operations and maintenance (O&M)? In short, this question speaks to who remains involved with the project for the long haul. It should be noted that in some cases, a TPO vendor will manage monitoring but subcontract the actual O&M services. Active Markets: Which state markets is the vendor active in? While some vendors have attempted as much of a national focus as possible, others have specialized regionally or in a few key states. Not all of these companies are adversaries. 1BOG, for example, serves essentially as a customer acquisition platform for a number of residential TPO providers. EnergySage, another startup in the space, intends to provide a similar customer-choice model. 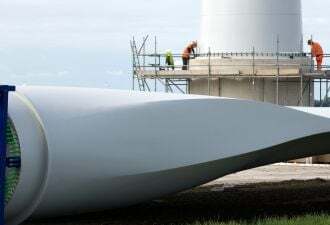 In its early days, OneRoof served as a partner to Clean Power Finance, using the latter firm’s funds for OneRoof’s installations. And long term, there may well be room for a number of these strategies in the growing residential solar market. If only the market could get past those pesky issues like raising project finance and avoiding net metering caps, we could really find out how far the residential TPO model has to grow. In the meantime, expect a big year for residential TPO in 2013. 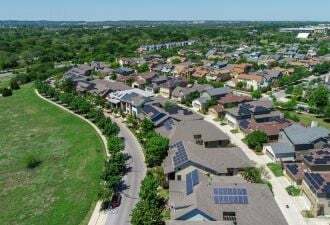 SolarCity’s public guidance calls for a 127 percent jump in residential installations this year, and other TPO providers are also gearing up for a big year (Sungevity recently raised another $40 million in venture capital). 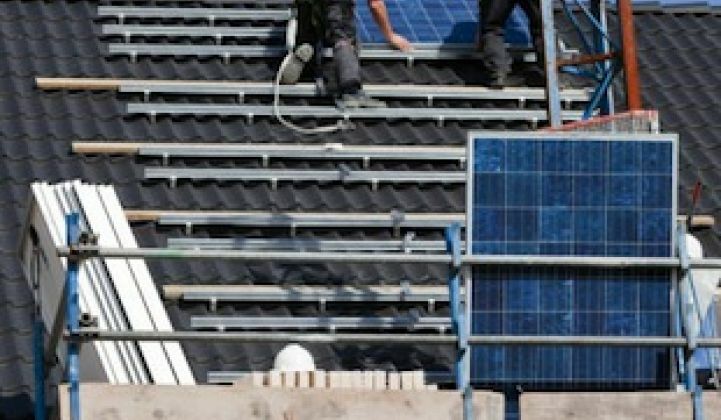 If these companies can execute on their ambitious plans for the next few years, residential TPO may ultimately be the most significant innovation in the U.S. solar market -- provided that project finance and net metering caps don’t limit growth. Shayle Kann is the Vice President of Research at Greentech Media, where he leads the GTM Research analyst team. For more information on the Residential Solar Financing report, visit http://www.greentechmedia.com/research/report/u.s.-residential-solar-pv-financing or contact Troy Goodwin at Goodwin@gtmresearch.com. Greentech Media will be discussing the residential solar financing landscape at our upcoming Solar Summit on April 22-24 in Phoenix.